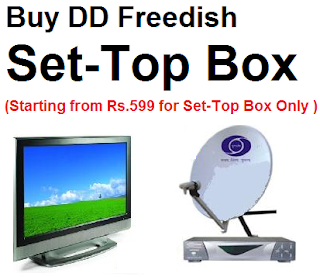 DD- Bihar is one of the latest 24 X 7 regional satellite channels of Doordarshan Network. This is a Hindi and Bhojpuri language satellite channel supported by Doordarshan studios in Patna and Muzzafarpur. 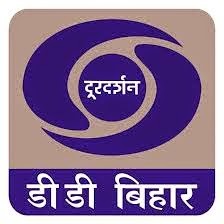 Launched on 1st, May 2013, the major content carried by DD Bihar comprises of entertainment serials, infotainment programmes, health and agriculture based programmes, news and current affairs, social programmes and film programmes. In terrestrial mode, DD- Bihar caters to the entertainment needs of the state of Bihar.